....when it comes to the day you've always been dreaming of. Dj Ren Rock has over 10 years of Radio and Nightclub experience to add to his top-tier equipment. 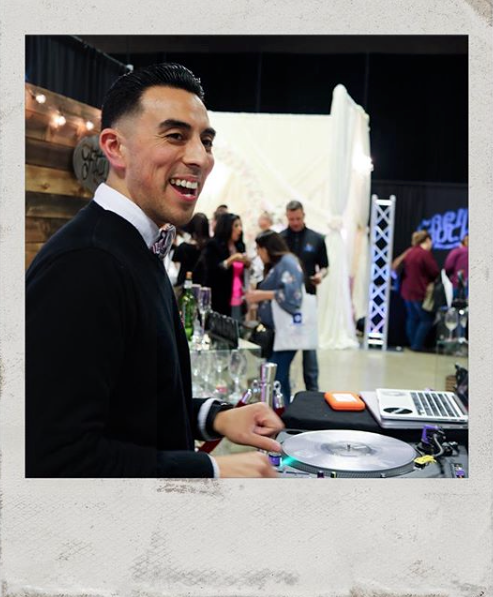 Dj Ren Rock will work with you to bring unrivaled, top-quality, and memorable entertainment services to your event. High end speakers provide crisp sound tailored to your venue, paired with multiple lighting elements that will transform your space from basic to memorable. Packages offered include; photo booth, club style lighting, projector screens, and custom monogram projections. I'll bring the best of the nightclub to your special event. Between a packed dance floor and nightclub-styled lighting, your guests will have an unforgettable celebration. I have a true skill set in mixing top 40, hip hop, pop, oldies, and Latin in a way that is relevant and never drags on. Clean versions of music always available. djrenrock.com © 2019 ALL RIGHTS RESERVED.